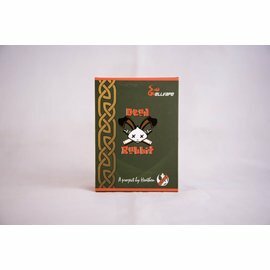 This straightforward RDA features a two post build deck with a copper positive post and 2mm postholes, ideal for providing adequate conductivity to large gauge builds. 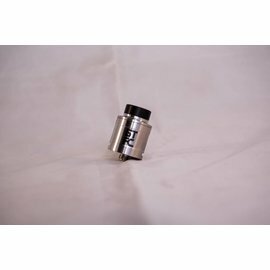 This straightforward RDA features a two post build deck with a copper positive post and 2mm postholes, ideal for providing adequate conductivity to large gauge builds. The airflow is bottom-feed; two cyclops airholes near the base of the RDA feed into a large raised tube in the center of the deck that sends air directly to your coil for perfect clouds and flavor every time.